Quite recently, as part of our series shooting the Oxford report down in a spectacular ball of fire, we posted a picture at the bottom of one of our blogs. 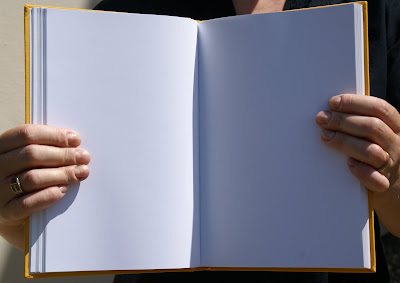 This book - it's a rather nicely bound, 100-page document, was put together by the Brussels-based non-governmental organisation Eurodad. Click on it to enlarge - and look at the title. This book is designed to collect together all the available official estimates of illicit flows around the world: from the IMF, the World Bank, and so on. In our last blog, we said we'd reveal what is in the book in due course. (cue drumroll . . . ).